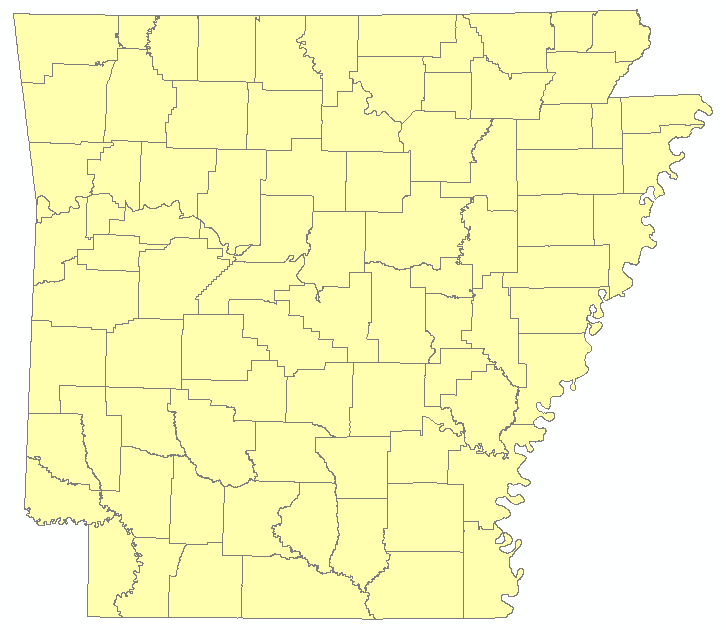 This dataset represents the boundaries of the local judicial districts within the State of Arkansas as provided by the state constitution and several legislative acts from 1875 – 1913. A judicial district may determine the geographical boundaries of a court’s jurisdiction. Ten counties have dual local judicial districts. 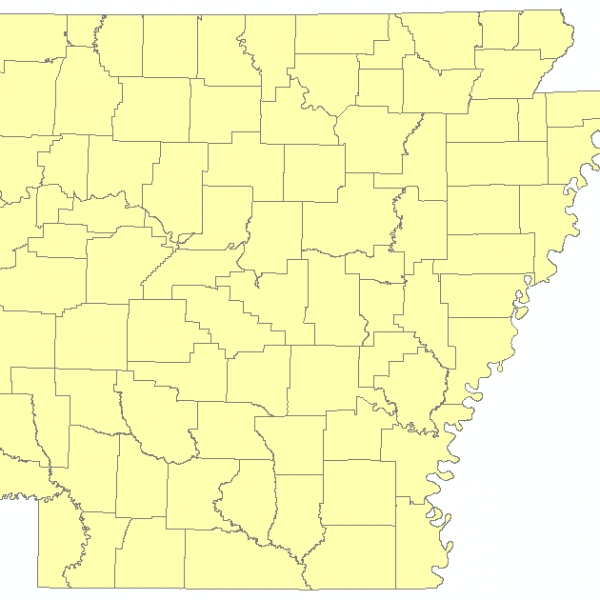 Those counties are: Arkansas (founded in 1813), Carroll (1833), Mississippi (1833), Franklin (1837), Yell (1840), Prairie (1846), Sebastian (1851), Logan (1871), Clay (1873), and Craighead (1859). Each judicial district is served by a county “seat”, although there is some debate about the official designation of multiple county seats.